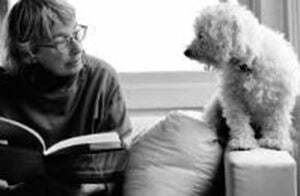 JANUARY 22, 2019 - PARKLAND, Fla. (AP) — "Parkland Speaks: Survivors from Marjory Stoneman Douglas Share Their Stories" needed to be written, its authors believe, but wish desperately it hadn't. 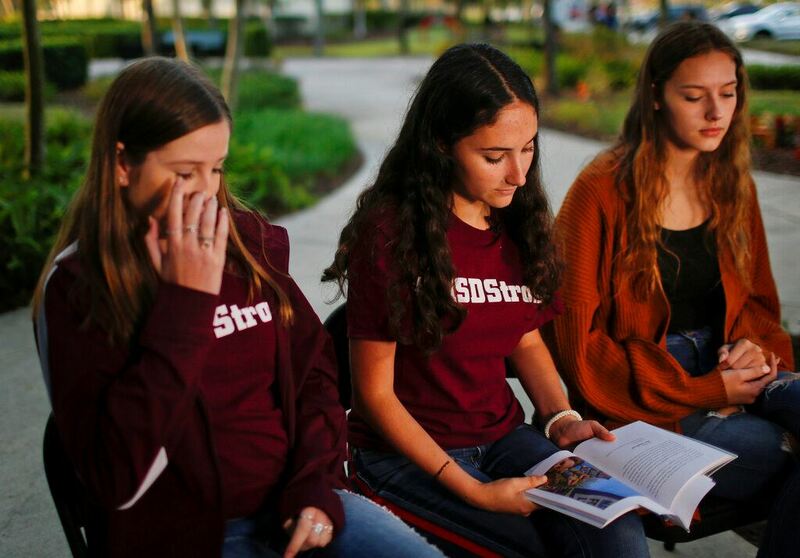 In this Wednesday, Jan. 16, 2019, photo, Brianna Fisher, 16, left, Leni Steinhardt, 16, center, and Brianna Jesionowski sit during an interview with The Associated Press about a new book called "Parkland Speaks: Survivors from Marjory Stoneman Douglas Share Their Stories," in Parkland, Fla. Students and teachers from the Florida school where 17 died in February’s high school massacre wrote the raw, poignant book about living through the tragedy.AP Photo/Brynn AndersonThe book by 43 students and teachers who lived through February's high school massacre gives a poignant, raw, and sometimes graphic look into the six-minute shooting spree where 17 died and its aftermath as a well-off Fort Lauderdale suburb suddenly found itself mourning in a global spotlight that has dimmed but will never reach black. 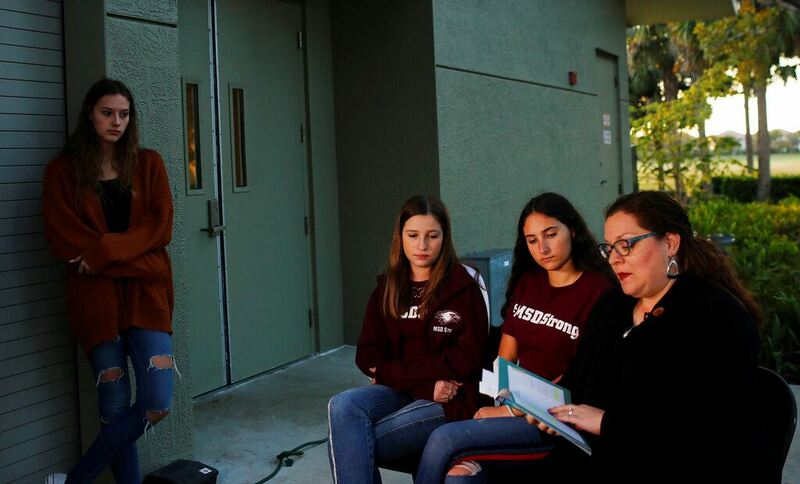 In this Wednesday, Jan. 16, 2019, photo, Brianna Jesionowski, from far left to right, Brianna Fisher and Leni Steinhardt attend an interview with The Associated Press as journalism teacher Sarah Lerner, right, reads from a new book called "Parkland Speaks: Survivors from Marjory Stoneman Douglas Share Their Stories," in Parkland, Fla. Students and teachers from the Florida school where 17 died in February’s high school massacre wrote the raw, poignant book about living through the tragedy.AP Photo/Brynn AndersonJesionowski's English class was ending when shots rang out just outside on the first floor of the three-story freshman building. 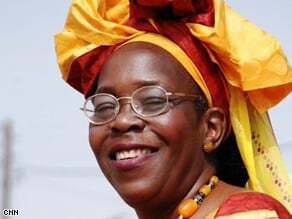 The gunman fired down the hallway with an AR-15 semi-automatic rifle and through windows into classrooms, but not hers. He then climbed the stairs, killing as he went. 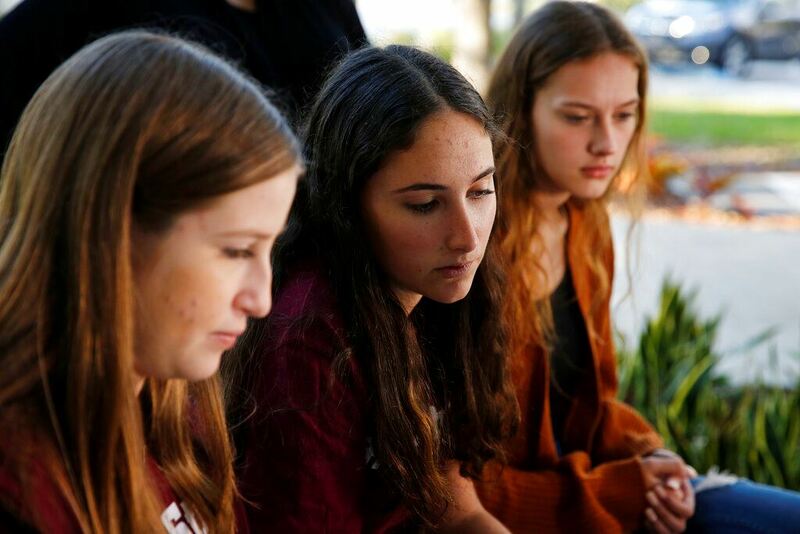 In this Wednesday, Jan. 16, 2019, photo, Brianna Fisher, 16, left, Leni Steinhardt, 16, center, and Brianna Jesionowski sit during an interview with The Associated Press about a new book called "Parkland Speaks: Survivors from Marjory Stoneman Douglas Share Their Stories," in Parkland, Fla. Students and teachers from the Florida school where 17 died in February’s high school massacre wrote the raw, poignant book about living through the tragedy.AP Photo/Brynn AndersonThe letter, which Steinhardt also sent Congress members, details the terror she felt as she called her parents to say she loved them in case she never got another chance. 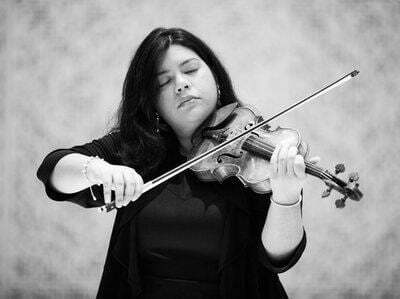 How her brother lost a friend. 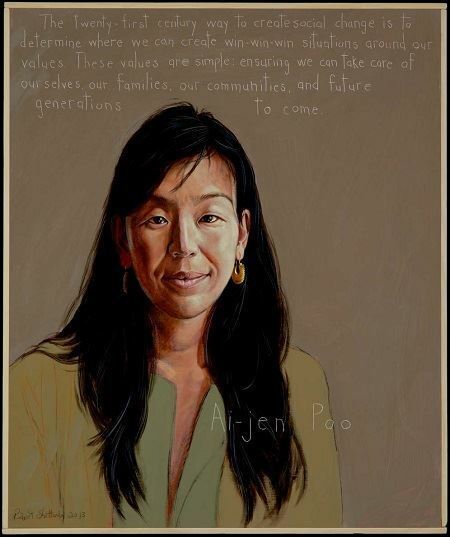 It asks a pointed question: "What are you and the rest of the government doing to prevent this from happening again?" 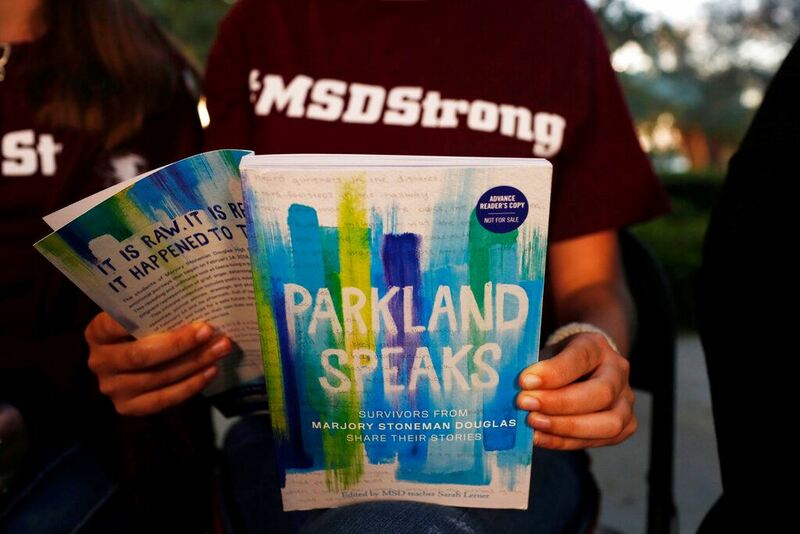 In this Wednesday, Jan. 16, 2019, photo, Leni Steinhardt, 16, reads from a new book called "Parkland Speaks: Survivors from Marjory Stoneman Douglas Share Their Stories," during an interview with The Associated Press, in Parkland, Fla.AP Photo/Brynn Anderson"Not every student is going to be speaking to the press or writing something - it needs to be an accurate presentation," Fisher said.